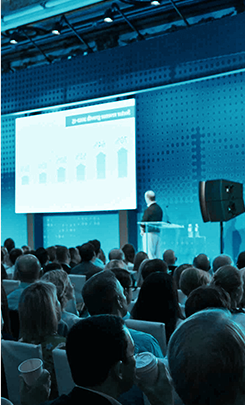 PharMethod provides expert services for speaker bureaus, event management, e-training, and strategic participation to the Pharmaceutical, Medical Device, and Life Science industries. 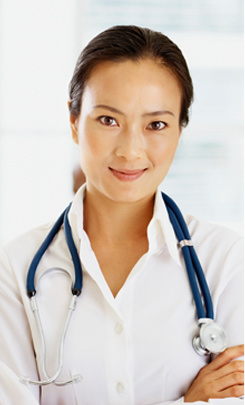 Our comprehensive suite of solutions ensures your competitive edge in today’s healthcare marketplace. We equip you with the essentials of effective engagement, education, compliance, and reporting. And we guide you step-by-step through each process. With a specialty in compliant HCP engagement, we combine state-of-the-art technology platforms with highly experienced industry personnel to assist our clients in navigating the heavily regulated and increasingly competitive healthcare marketplace. A partner in every sense of the word to help you accomplish your goals. Our solutions model has evolved to align with current industry needs. It encompasses new and expanded strategic solutions paired with exclusive proprietary web-based software systems. Our approach includes building long-term relationships with our clients, first by gaining deep understanding of their business. This knowledge is coupled with our commitments to continuous quality improvement, compliance adherence, and enforcement of standard operating procedures — all tailored to each client's goals. 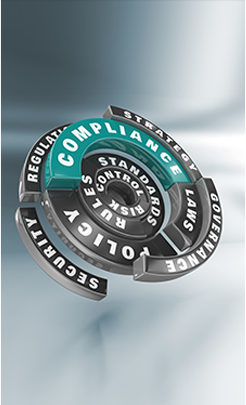 Our team receives rigorous compliance training in the life science industries and state and federal regulations. Get the PharMethod Edge today!